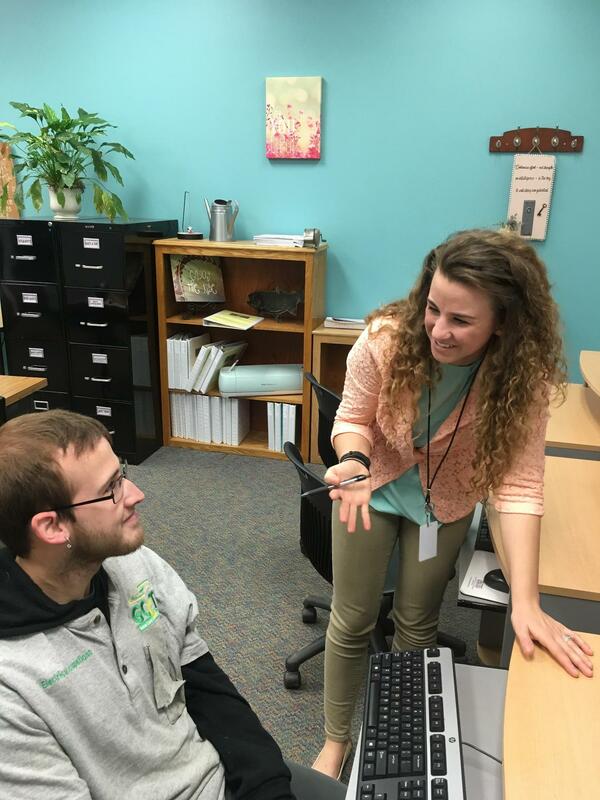 The Guidance department at GCCTC cooperates with participating school district counselors to coordinate guidance and support services for students. The purpose of guidance services is to assist students in becoming successful students in school, at work and in their communities. Individual counseling is available to help students plan their career paths, address personal or social concerns, and more. Information concerning educational and occupational opportunities is available in the guidance office and students are encouraged to stop to get any additional information or support needed. Assistance in arranging appointments with military recruiters, post-secondary schools, etc.